Bell Park rancher with loft and pool on 12000 sq ft lot , south back yard. 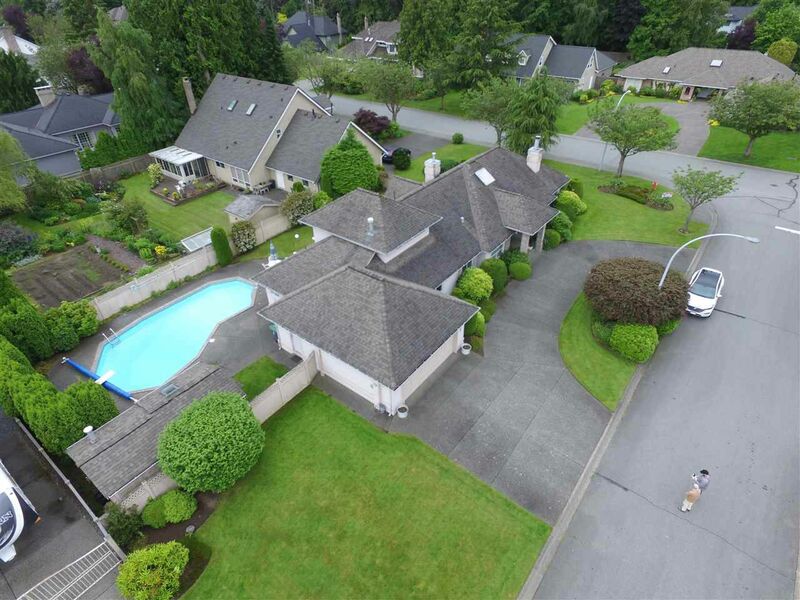 One of those rare rare ranchers with great street appeal , circular driveway, and pool in THE PRIME neighbourhood and location on the peninsula . For those who live here , we all know you get way more winter sun in this area than north of 24th . This home has been lovingly cared for by the owners who have enjoyed it and the pool immensely for the past 23 years . Interior of home is still in natural condition but great shape. Roof , pool liner , and furnace have all been done in the past 10 yrs. Sun Room on the south side extends your enjoyment of the sunny days in fall and spring as well. Very nice layout with large rooms , open plan and vaulted ceilings .